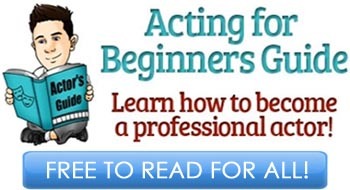 Actors face the same problem day in and day out: they go to an audition, do a really good job but still don’t get the part they auditioned for. 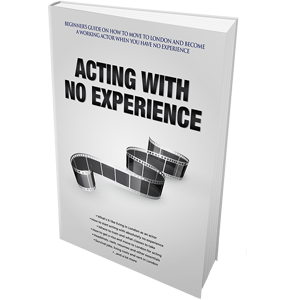 Sadly actors face this all the time – it’s part of pursuing their acting dream, they have to be prepared for rejection. Most of the time, when actors go to an audition, they really are putting their “destiny” in other people’s hands. Acting is a very bumpy ride and there are times of disappointment; many of them. Due to this, more and more actors are deciding to become filmmakers, producers or directors, this way securing themselves more control and additional exposure. Actors, producers, filmmakers and directors all share many of the same qualities, skills and ambition to succeed. 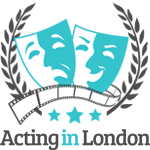 There are many famous actors who chose filmmaking as their entryway into the world of acting. Remember Ben Affleck and Matt Damon? How about Vin Diesel? Or Billy Bob Thornton? They were struggling with their acting careers and got their big breaks with their own films. Actors have a good understanding of the filmmaking process as they would have seen it all before on set. If you’re an actor who’s struggling with getting auditions and booking parts, then it only makes sense for you to start creating your own content and looking into becoming more of a filmmaker. 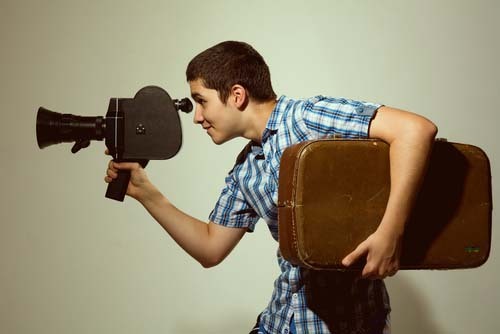 Film-making could be the career change (or adjustment) most actors need to succeed. When you decide to go into filmmaking, there will be plenty of great benefits and some challenges that come with this change. It will be different going from working in front of the camera to working behind it, but it will be a challenge worth taking, as the benefits are too great to ignore. Actors make very good filmmakers and there are many reasons for this, so let’s take a closer look as to why actors need to looking into starting with filmmaking. There are many filmmakers out there that don’t fully appreciate the value of an actor. They just don’t quite realise just how important an actor is. They are constantly obsessing over the props or the cameras and although obviously these are very important, they sometimes forget about the actor who’s the very heart of the film being produced. When an actor is in charge, they will truly appreciate the actors and won’t make the mistake of not valuing them. They will be able to connect with the actors better as they will know exactly how to treat them, to get the very best out of them. Being a filmmaker you need to know how to engage with actors and some filmmakers struggle with this, they just cannot engage fast enough to get the best out of the actors. An actor will fully know how to engage with another actor and this is why they make great filmmakers. By nature actors are very engaging and this quality will show in their filmmaking career. You need enthusiasm in order to make a film, you need to be engaging with others so that they can help you make the film. An actor will know how to treat everyone to get the job done successfully and they will value the importance of the actors, who are at the very heart of the film. Being an actor yourself you will know many other actors, and you will have many actor friends. This is a huge bonus when filmmaking as you will already know these other actors and they could potentially get involved in your own film. These other actors will help to sell your film and will attract talented actors to join your film and this will therefore attract more money. Ultimately it will help to sell the movie. There is one huge benefit that comes from those actors who are well known and that’s the fact that they will be very experienced at their acting career and this experience will show on set. Actors are full of ambition and they have to be when you think about it, they could go to 50 auditions and be rejected in each of them. Many people would become disheartened at this, but not actors no way they just start all over again and go to even more auditions. 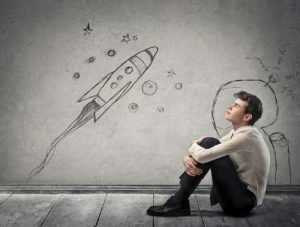 To do this you need ambition and quite a large ego too. This is a good thing not a bad thing and as a filmmaker you will need both a large ego and ambition in order to succeed. A filmmaker should be humble and should be sensitive to their actors and other workers on set. Your ambition will inspire others and they will develop more ambition because of you, you will help to drive them on to succeed. Actors read lots of scripts, there’s no doubt about it, but a filmmaker reads very little scripts. Actors can spot good writing and are experts at reading. Actors look out for solutions to problems that may be in the film and will work closely with the writers and the directors, to find ways of making the story flow better. Actors will know whether more lines need to be added or indeed removed from a script for it to be at its very best. On set there can be a lot a chaos with everyone running all over the place as well as all that goes on behind the scenes. An actor will remember that the most important thing is the actor, they will look out for the actor and will help them in every way they can. This is why actors make such good filmmakers, they know what’s important and they never forget it. Actors know how to look good and they absolutely know what clothes work well. They can spot style very easily and so they will know what clothes will look good on their own actors for their film. They have an eye for what looks right and this will greatly benefit them with their own film. When you become a filmmaker there will be lots of work and you will need to have lots of help at hand. It’s would be a good idea to have experienced people around you to help. Delegate as much as you can while you are settling into your new role as a filmmaker. Filmmaking is very technical and procedural and if you’re not used to this it can seem daunting at first. 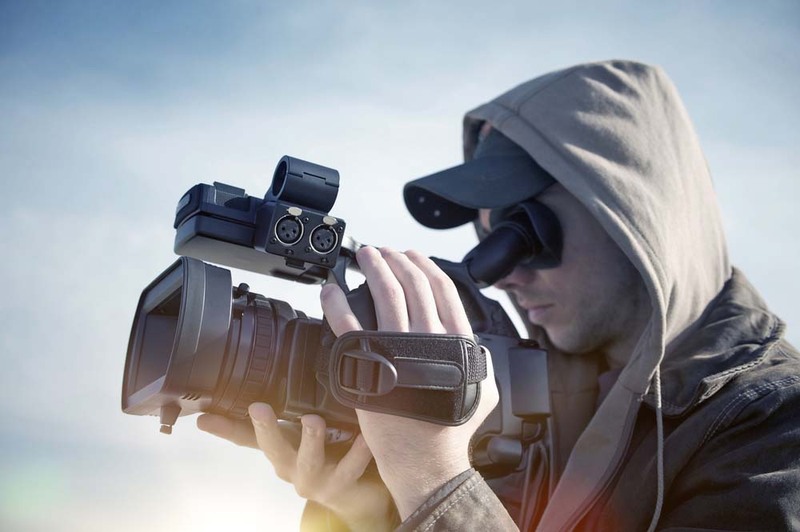 Let others help you and you will quickly get used to all the technical sides of filmmaking. 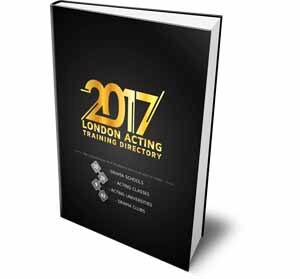 Rehearsals, lists and storyboards will help you greatly. If you want to be the one who controls your own destiny then give filmmaking a go, it really could be the career change you crave. You will no longer have to face auditions and rejections as you will be the one in control. 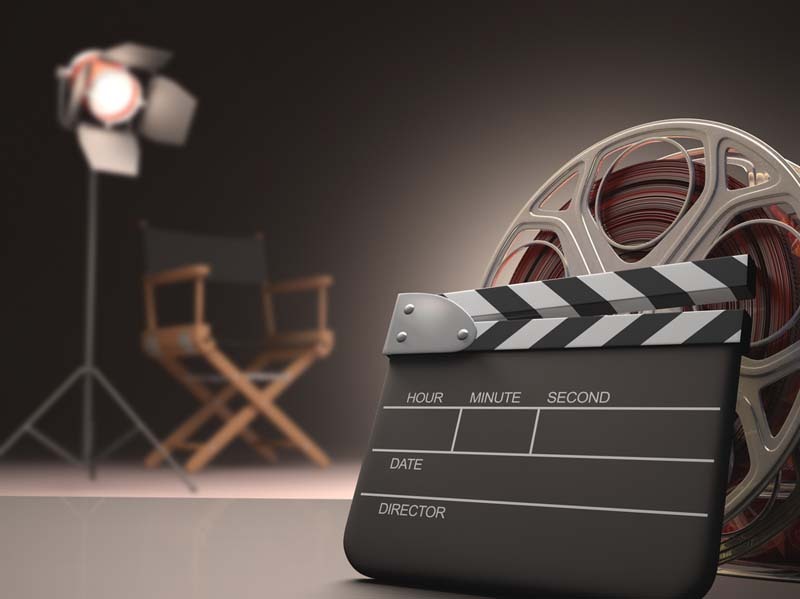 Actors make great filmmakers and as you’ve just been reading there are many reasons for this. 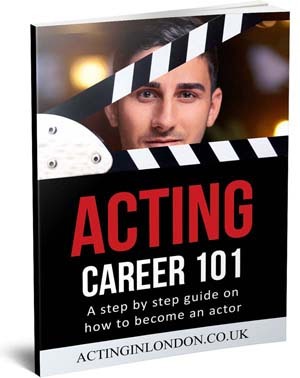 Actors know and appreciate other actors, they know their needs and how they work, they know what drives them on and being an actor yourself you are destined to succeed. 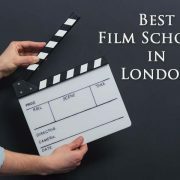 Filmmaking is the perfect choice for actors and it’s definitely worth taking the chance.